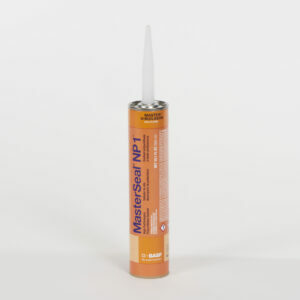 Two-part, neutral-cure, RTV structural silicone sealant. 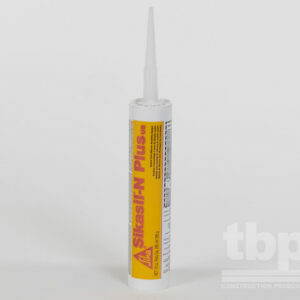 DOWSIL 983 Structural Glazing Sealant. 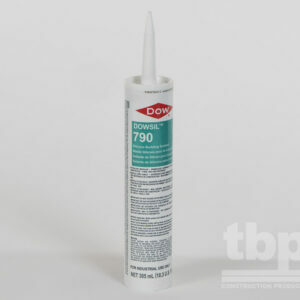 DOWSIL 983 Structural Glazing Sealant is a two-part, neutral-cure, RTV silicone sealant. 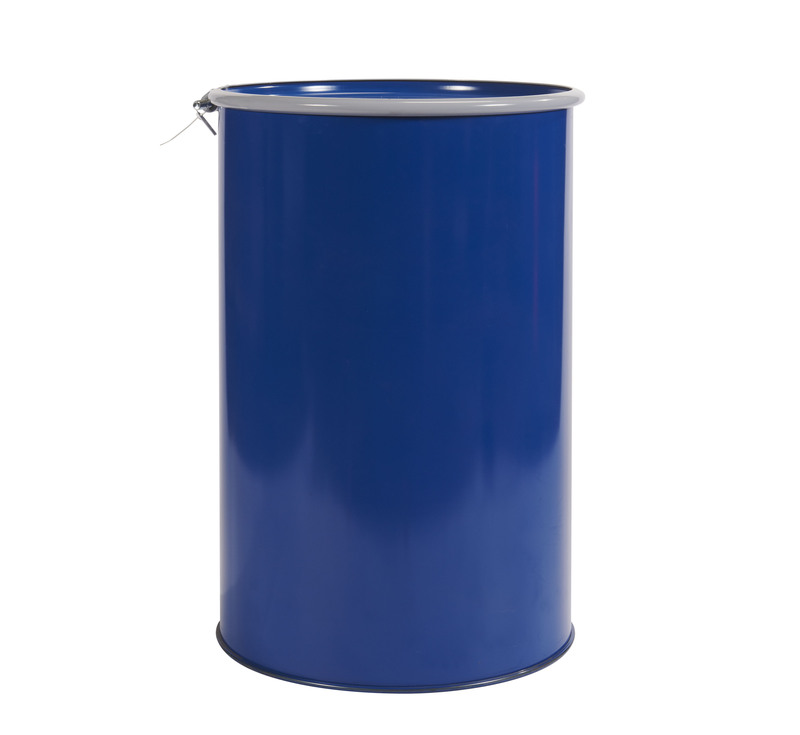 DOWSIL 983 Structural Glazing Sealant is designed for specialized use where dual structural and weatherseal applications are desired for factory glazing and curtainwall production. 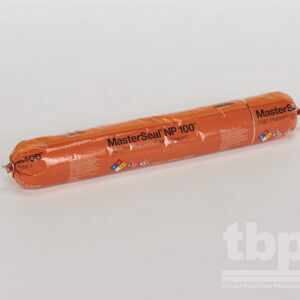 Once cured, this structural sealant forms a durable, flexible, watertight bond that can be warranted for 20 years and used in ±25% movement weatherseal applications. It has excellent unprimed adhesion to glass, alodine, and anodized aluminum2, although DOWSILTM Primer-C OS is recommended for fast and consistent adhesion, especially to Kynar® and other high-performance substrates approved for architectural structural glazing applications.